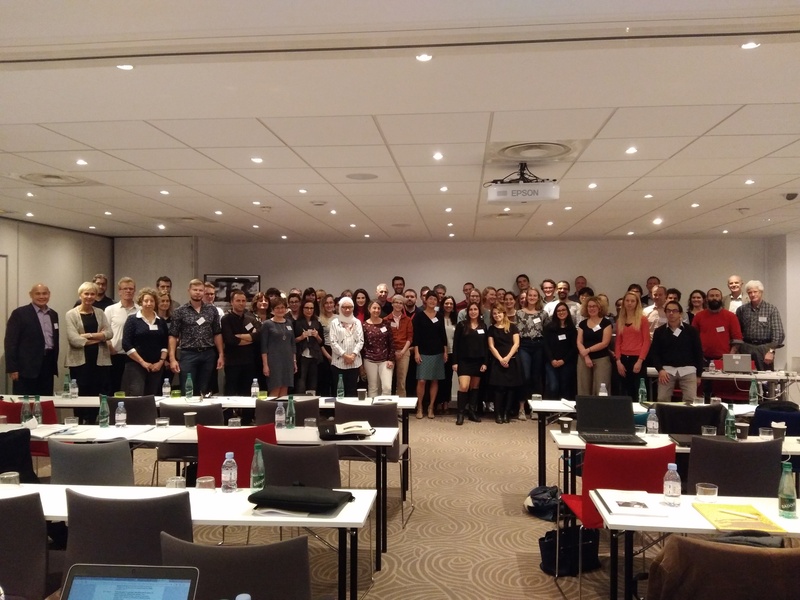 The INSERM Workshop focused on “Organ on Chip: understanding and mimicking living organisms for better treatment” took place in France in October 2018. Its main aim was to educate and spread knowledge about this technology. We are glad to announce that it was a success and it had a large influx of participants. Do you want to read more, click here.